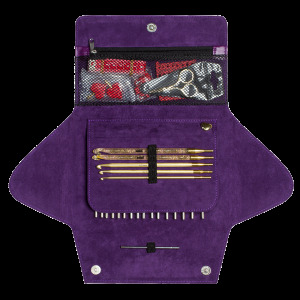 Interchangeable Needles Tips AddiClick: basic, lace, bamboo. 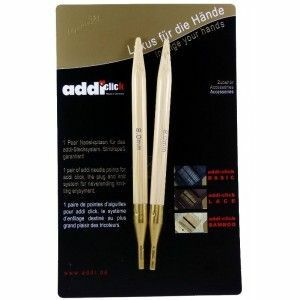 The addi click system with bamboo needles. 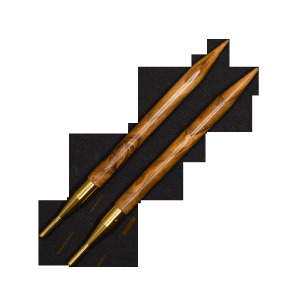 The set consists of 8 pairs of addi bamboo needles (Ø 3.5 - 8 mm), 3 gold cords (60 cm, 80 cm and 100 cm), 1 coupling, 1 addi gold brooch. 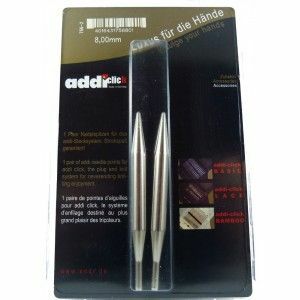 The addi click system with lace knitting needles. 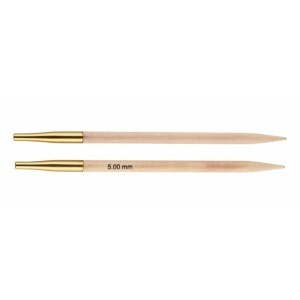 The set consists of 8 pairs of short addi needles (Ø 3.5 - 8 mm), 5 addi red cords (40 cm, 50 cm, 60 cm, 80 cm and 100 cm), 1 coupling, 1 addi gold brooch. 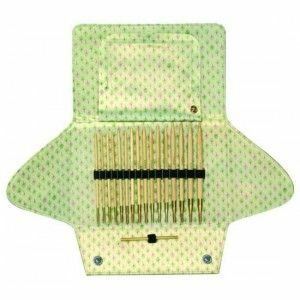 The addiClick system for lace knitting needles that have long tips. 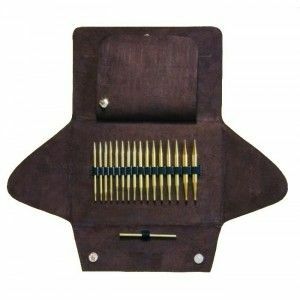 The set consists of 8 pairs of addi needles (Ø 3.5 - 8 mm), 3 addiSOS red cords (60 cm, 80 cm and 100 cm), 1 coupling, 1 addi gold brooch. 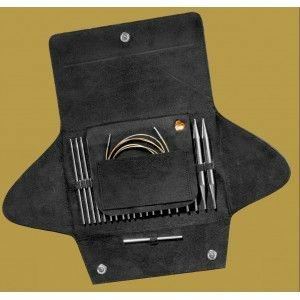 The addi click system for limitless knitting fun in a chic leather look! 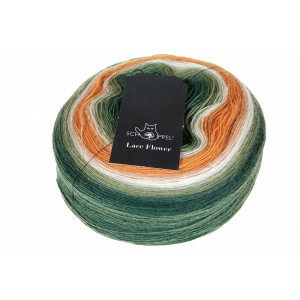 This is pure luxury and always provides exclusive knitting fun everywhere. 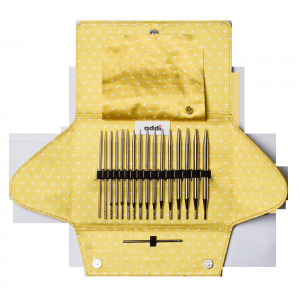 The set consists of 8 pairs of addi needles - one basic and one lace needle tip in each pair- (Ø 3.5 - 8 mm), 3 addi gold cords (60 cm, 80 cm and 100 cm). 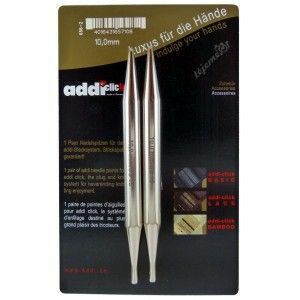 The addi click system for limitless knitting fun in a chic leather look! This is pure luxury and always provides exclusive knitting fun everywhere. 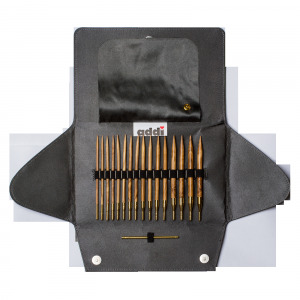 The set consists of 8 pairs of addi needles (Ø 3.5 - 8 mm), 3 addi cords (60 cm, 80 cm and 100 cm), 1 connector and 1 Addi gold pin. 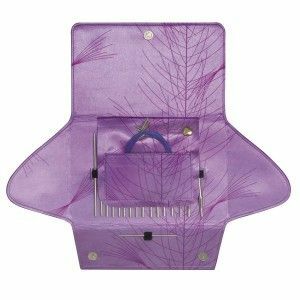 The case contains 8 pairs of addiClick BASIC tips (3.5 - 8.0 mm/US 4 - 11), 5 addiClick HOOK crochet hooks (4.0-8.0 mm/US 6-11), 4 addiSOS cords (9, 40, 60, 80 cm/4'', 16'', 24'', 30''), 1 connector, 1 scissor Goldmarie, 1 tape measure, 1 darning needle, 10 addiLove stitch markers, 2 addiClick HeartStopper, 1 needle gauge, 1 addi gold pin.